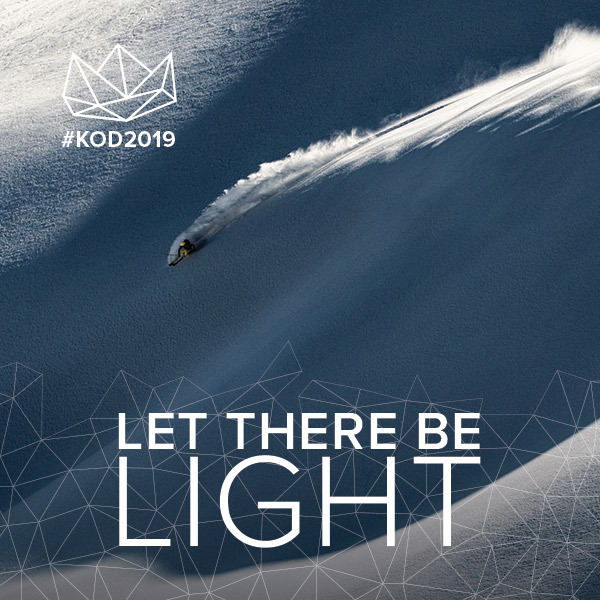 “Let there be light”, this is the KOD 2019 theme! 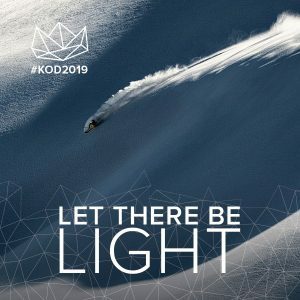 Light reveals to us the spirit and living soul of the world through colors. 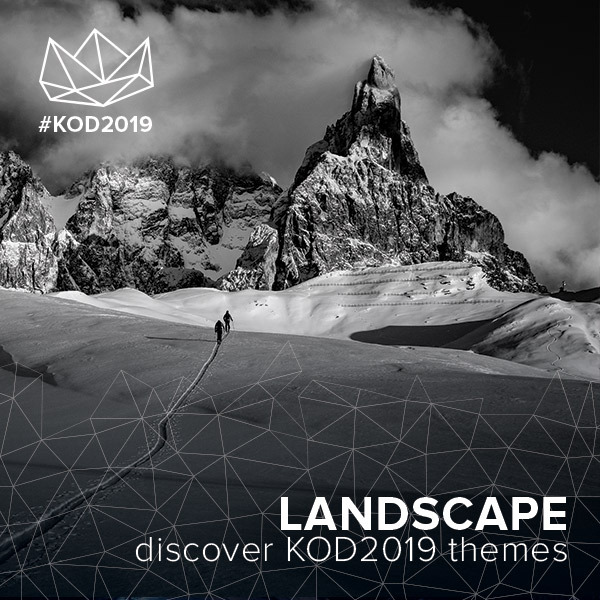 This quote by Johanness Itten, famous Bauhaus teacher, will inspire the KOD 2019 theme. 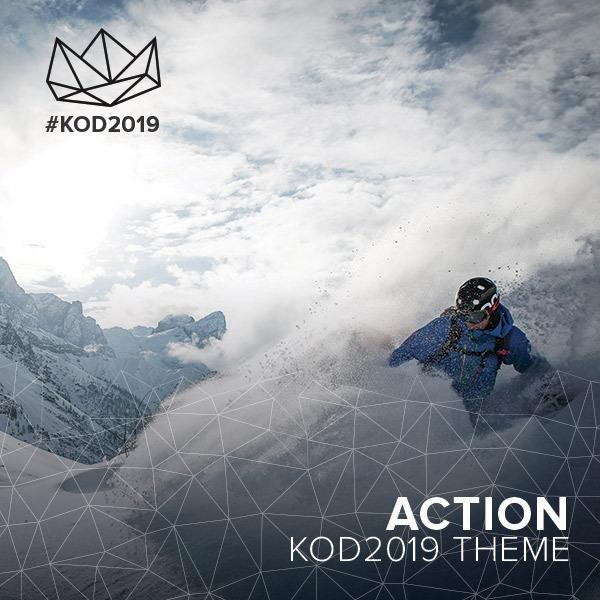 It will be up to the riders and photographers participating in the contest to interpretate the message and surprise the Jury with their pictures. 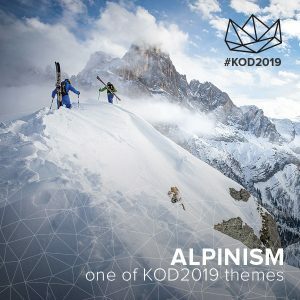 4 are the themes and for each one will be selected only one winning photo: € 1.000 plus a Freeride products package is the prize for the winners of each theme!